Do you want to look younger for longer, sooner? With Over 25 years industry experience, we can tailor a skin solution for you! Vitality Beauty Bar believes that contentment is the state of being comfortable, healthy and happy. From your personalised skin prescription and the pleasures of our Facial Bar and Beauty Salon; to the results driven products flowing from every bottle. Vitality Beauty Bar is committed to helping you enhance your vitality and making you feel good about YOU. 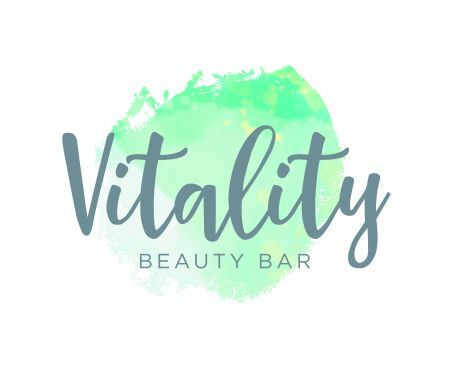 Vitality Beauty Bar houses a boutique shop that features not only our thoughtfully-curated collection of skincare products, but vitality inspired wellbeing products and accessories, perfect for you, and beautifully gift wrapped for those that deserve the best. Join us. Keep up-to-date on our facebook page and instagram. Vitality knows you are tired of spending time and money on disappointing products. Confused by the endless marketing and promises made by unqualified people. We have done the groundwork on skincare products for you. Featuring only the best, most advanced skincare and beauty brands available. Behind these specialist formulas is the expertise of our staff, whose knowledge they want to share with you. All people are created as individuals and so skincare should not be a one size fits all, or be a process of trial, error and guesswork. Let our specialists skincare therapists evaluate your skin and provide expert guidance and solutions. Our professional electrolysis and sugaring technique, promises to keep you hair free with the most natural, safe and effective treatment to eliminate unwanted hair. Of course, all the essentials of beauty & relaxation are available here too. 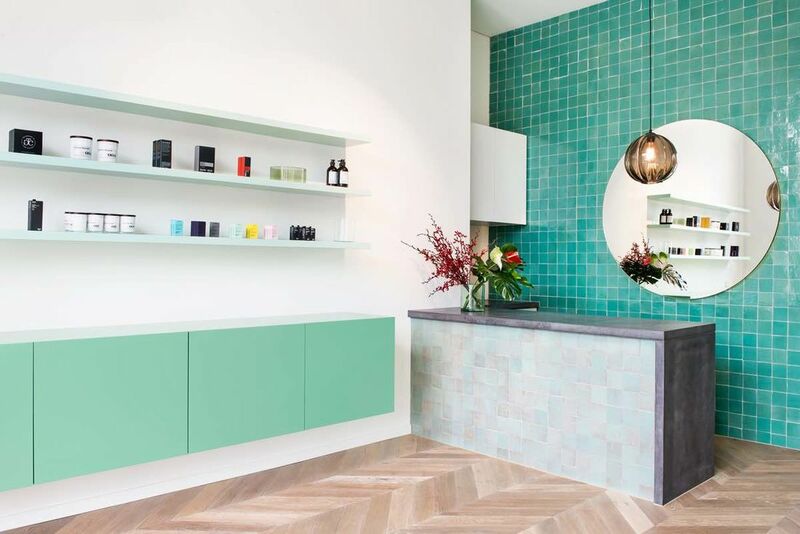 This is a “feel good” space where you can come to see, touch, feel and talk about, skin care, makeup and other things of beauty. We offer a wide range of high quality services and products that has attracted a loyal clientele for over 13 years. We welcome clients from all surrounding suburbs, Ashburton, Hartwell, Glen Iris, Camberwell, Ashwood, Malvern and beyond. Here you will expect a warm welcome, professional environment, in a quiet, modern and central location. Convenient 1 hour parking at our front door and in the all day car park at the rear of our building. Facial Bar Treatments - time effiencent and affordable! Skin Juice (Australian made and owned nutriceutical products) A juicy diet for your skin. In choosing Vitality Beauty Bar, you will not be disappointed with your choice of skin clinic and beauty therapy salon. Whether you wish to be pampered or undertake serious skin rejuvenation, we will look after you. Continual updating of skills and knowledge ensures you're in the best hands. Professional, qualified skin care and beauty awaits you.